In any business, getting network security is critical in ensuring operations will continue without a hitch. It also helps in protecting clients’ information. But with all the available options out there, making the right choice as to which system to use can be tricky. 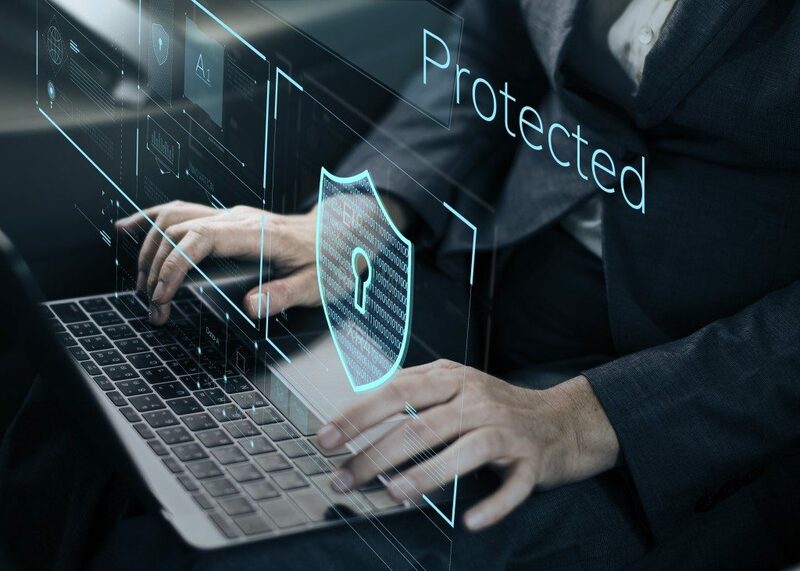 That is why it is crucial for you to know several things first in order to level up your network’s defenses against data breaches, malware, viruses and other possible threats. To help you make the right decision, here is a list of the things you need to look for. 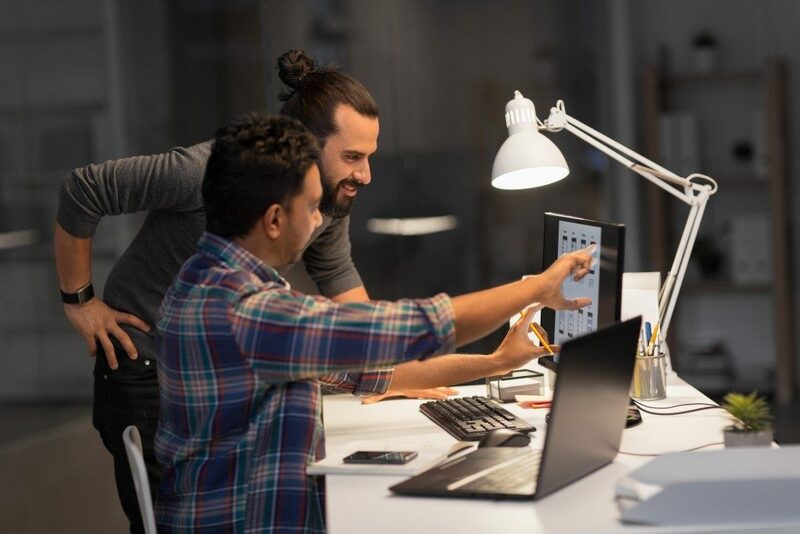 To immediately respond to threats as well as improve detection time, your security provider must be connected or associated with a team of professional ITs. ServiceNow security operations are notable in providing this kind of monitoring system, which allows the early detection of a breach or attack. You can then strengthen the system to avoid any similar instance from happening again. Whether it is a missed or successful attack, you need a network system that could notify you once it happens. This is so you could easily inform your provider, and they can take action immediately. Having a team of security and IT experts is one thing; early detection is another. However, this feature must not only be focused on breaches or threats. It must also be able to provide you with necessary reports so that you can easily look through what other possible improvements you can make in your existing system. Another important feature you have to consider is the overall interface of the system you are getting. It should be simple enough for you to understand, so you will know what to do if a breach attempt is detected. The thing with complex systems is hackers tend to easily exploit them while the developers have a hard time tracking where the infiltration specifically happened. If your security system has a simpler built, developers can look through it with ease and use its basic interface to confuse those who are planning to make an attack. Along with limiting people who have access to your network, it is important that you find a program that can limit the number of accepted attempts to get into the system. The set of system verification must be strict enough in order to avoid exploitation of your security. In case of an unauthorized or unsuccessful attempt, your network security must be able to send you a warning promptly so that you can figure out what actions to take next. Additionally, obscuring the entry to your system’s weakest point is different from security. Instead of hiding the spot, you need to find a way to strengthen it and make it impenetrable. These are just some of the key features you need to look for a network security system. If there are things that are not quite clear to you, feel free to seek the advice of an expert to make the best final decision.